Nick used to be a good guy. He always helped those who needed help, paid all taxes and led a healthy lifestyle. But his life has suddenly been cut short in a car accident. 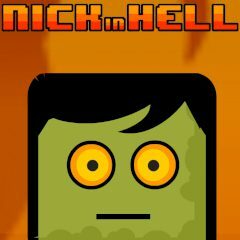 Nick expected everything, but not the fact that he will find him in hell! There's some mistake, we must pray a lot now!..